Obviously everyone wants to know how to check if they're followed by Jalopnik and thus will be spared from the dreaded grey when it returns (NOTE: being an Oppo author means you're automatically out of the grey here even if you're not officially followed by "OppositeLock"). Go to your account settings, click Followers, and use the drop-down menu to select your name. 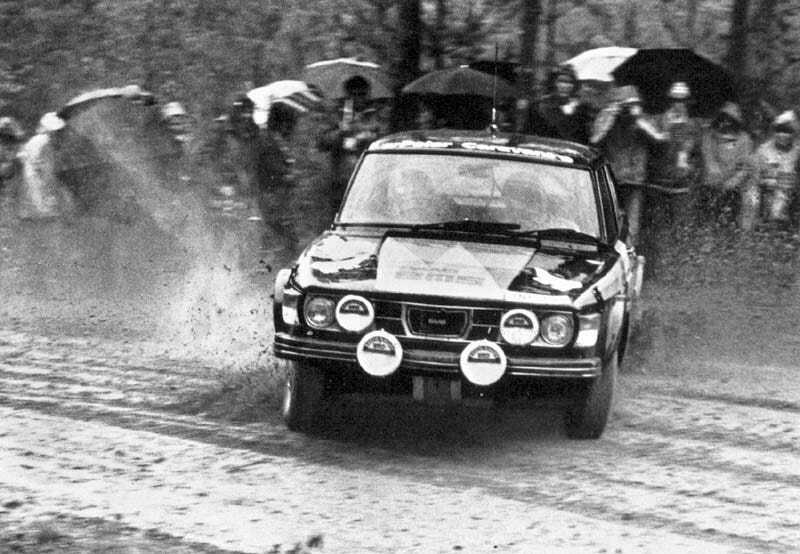 Rally Saab for your time.